The 2014 Sustainable Groundwater Management Act (SGMA) provides a framework for sustainable management of groundwater resources by local authorities. The act establishes a timeline - 20 years - to implement actions that achieve long-term groundwater sustainability. It protects existing surface water and groundwater rights and does not impact drought response measures. The Department of Water Resources (DWR) is in charge of the SGMA Program and has developed guidelines for local agencies to follow. Napa County is the lead local SGMA implementation agency and is currently meeting the requirements of the SGMA. For groundwater basins or subbasins given a medium or high priority ranking by DWR, SGMA provided an option for local agencies to submit a Basin Analysis Report or other Alternative GSP to DWR by January 1, 2017. The Napa Valley Subbasin (map) is the only basin in Napa County with a priority ranking by DWR that is subject to SGMA at this time. Final documents of the Napa Valley Groundwater Sustainability - Basin Analysis Report for the Napa Valley Subbasin (Alternative GSP) are available below. The Final Alternative GSP was submitted to DWR on December 16, 2016. Napa County is currently awaiting DWR's review. A hard-copy of the Alternative GSP is available at the Napa County Flood Control and Water Conservation District Office, 804 First St. Napa, (707) 259-8600. Napa County and its groundwater consultant completed work to meet the initial requirements of SGMA, in the form of an Alternative Groundwater Sustainability Plan/Basin Analysis Report, an approved Alternative to a Groundwater Sustainability Plan (GSP). The report, Napa Valley Groundwater Sustainability - Basin Analysis Report for the Napa Valley Subbasin (linked below), provides an extensive analysis of the Napa Valley groundwater Subbasin and demonstrates it has operated within its sustainable yield and that it is being managed consistent with the goals of SGMA and DWR regulations. The Alternative GSP/Basin Analysis Report for the Napa Valley Subbasin was presented to the Board of Supervisors at a Special Meeting on December 13, 2016, at which time the Board approved the report and its submittal to DWR. The Report was submitted to DWR on December 16, 2016. DWR is currently reviewing the Alternative GSP/Basin Analysis Report. Their comments and recommendations are expected in early 2019. Please see DWR's SGMA Portal for Alternatives and Reporting for additional information and updates. SGMA requires annual reporting on groundwater conditions and on any actions taken by Napa County to ensure the sustainable management of Napa Valley groundwater resources. 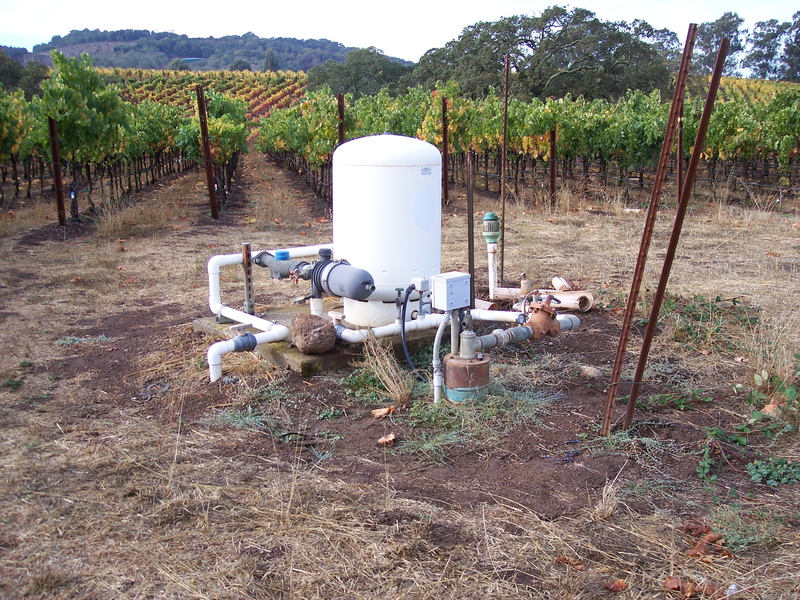 Napa County's 2017 and 2018 Annual Groundwater Monitoring Reports are SGMA compliant and available on the WICC's groundwater monitoring page. They describe groundwater conditions in the Napa Valley Subbasin and provide an update on the County’s SGMA implementation efforts through water year 2018. In addition, the 2017 Annual Report includes an Amendment to the 2016 Alternative GSP/Basin Analysis Report, establishing a Northeast Napa Management Area. The Amendment complements the management actions in the 2016 Alternative GSP/Basin Analysis Report for the Napa Valley Subbasin and enables continued attainment of the SGMA Sustainability Goals for the Napa Valley Subbasin. Annual reports developed for SGMA purposes are required to be submitted by April 1 of each year following adoption of a GSP or Alternative GSP (Regulations Section 356.2). Napa County submitted the 2018 Annual Report to DWR on March 22, 2019 after public notice and presentation at a public meeting of the Board of Supervisors on March 19, 2019. DWR is currently in the process of evaluating and re-prioritizing all of the groundwater basins across California. During the first phase of DWR’s basin re-prioritization (finalized in January 2019) the Napa Valley Subbasin was changed from a medium to a high priority ranking. The increase in priority designation for the Napa Valley Subbasin in 2018 was due primarily to revised projections of future population for the Subbasin, an increased assessment of the total number of wells, and a revised approach to evaluating water quality in the Subbasin compared to the previous prioritization analysis performed in 2014. The change from medium priority to high priority does not affect current requirements for the Napa Valley Subbasin under SGMA. Three other groundwater basins located in Napa County (including Pope Valley Basin and Berryessa Valley Basin, and Suisun-Fairfield Valley Basin) remain designated as very low or low priority according to DWR’s re-prioritization published in January 2019. 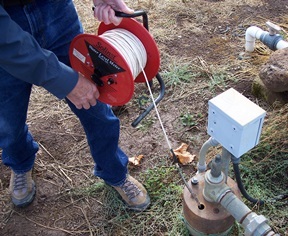 A second phase of basin re-prioritization is underway for those basins or subbasins across the state where boundary modifications occurred in 2019. In Napa County, this includes the Napa-Sonoma Lowlands Subbasin. 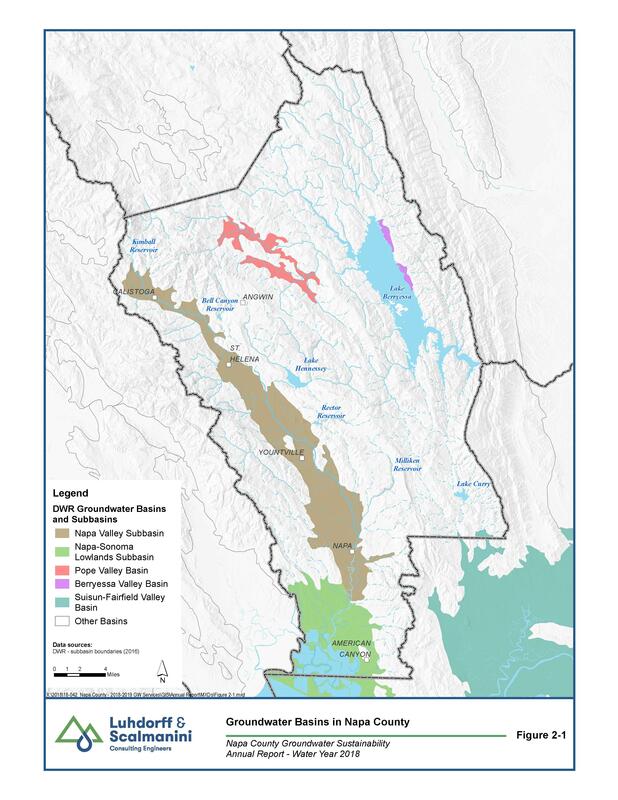 DWR approved a jurisdictional basin boundary modification for the Napa-Sonoma Lowlands Subbasin in February 2019 based on a request submitted by the Sonoma Valley Groundwater Sustainability Agency. 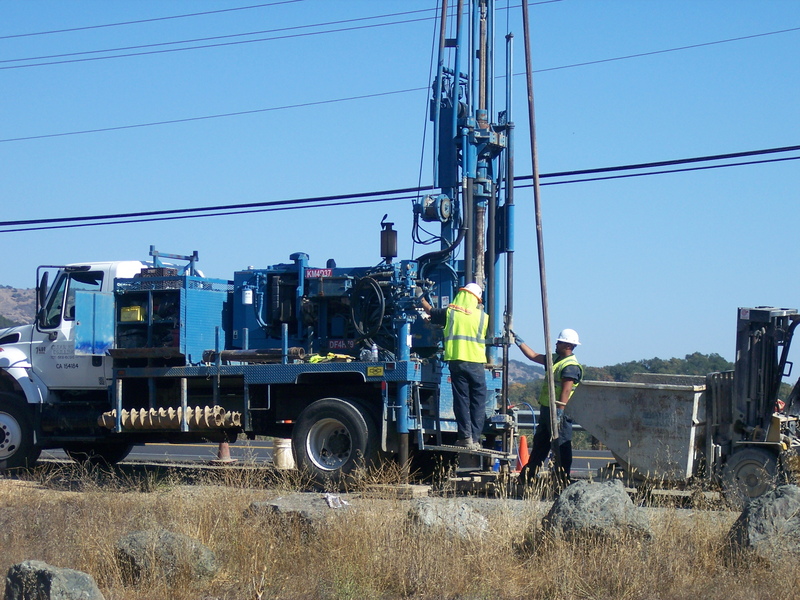 The approved modification aligns the groundwater subbasin boundary with the Napa-Sonoma County line to allow for more efficient implementation of SGMA by local agencies. Prior to the basin boundary modification request, DWR published a draft re-prioritization for the Napa-Sonoma Lowlands Subbasin shifting the ranking from very low to medium priority. With the basin boundary modification approved, DWR expects to announce a re-prioritization for the Napa-Sonoma Lowlands Subbasin in spring 2019. A public comment period will follow, with final revised priority ranking scheduled to be released in late spring 2019. If the ranking is increased to medium priority, the Lowlands Subbasin would become subject to additional requirements through SGMA, including the development of the Groundwater Sustainability Plan (GSP). Rankings do not provide an assessment on local groundwater management practices or basin sustainability as defined in SGMA. Please see DWR’s basin re-prioritization website for details and updates on their process.